You are here: Home / Atlanta Auto Color / Time to Freshen Up! Time to Freshen Up! Just like we take care of our houses for the holidays and guests – we may paint a room or buy some throw pillows to replace our ripped ones – we need to freshen up our cars too! 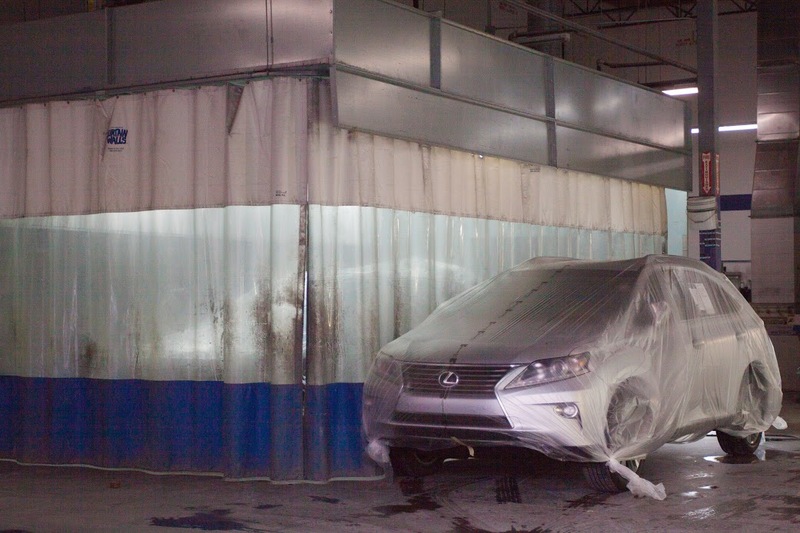 Let the services of Atlanta Dent, Atlanta Auto Color, and Interior Magic refresh and renew your car! Contact us for a free estimate! Time to Freshen Up! Our painters can match your car color! Time to Freshen Up! 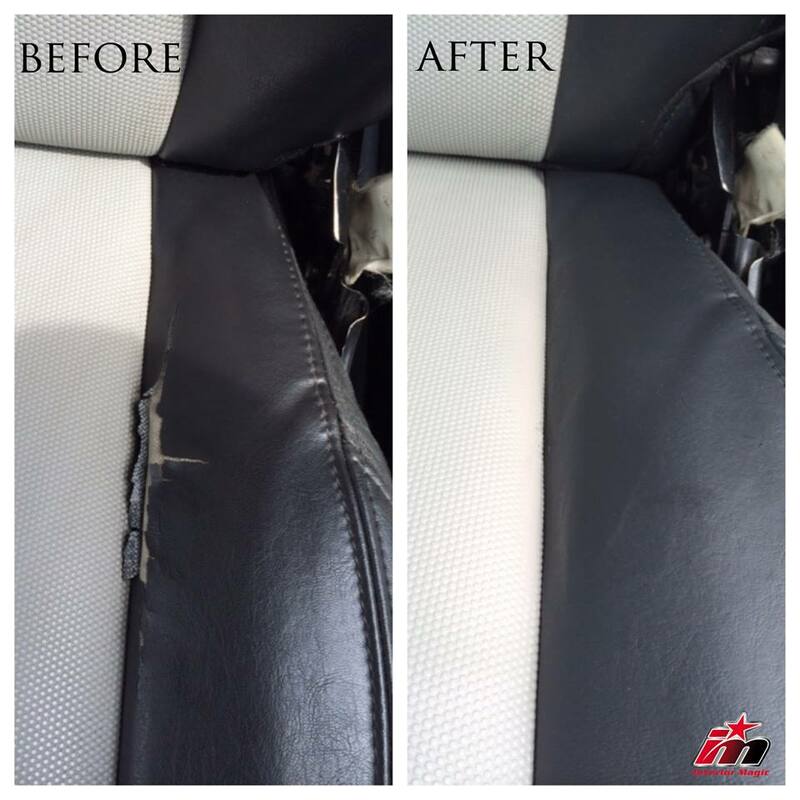 Our interior repair experts are like interior designers of cars – let them make your car shine on the inside and out. We offer so many services! So freshen up your car up with all the services we offer and be proud to take your guest around town. Time to Freshen Up! We have technicians all over the Southeast. Here are some of our other GA locations and we also service a large part of Florida.